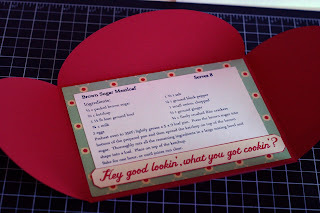 Want a cute and creative way to share a favorite recipe? 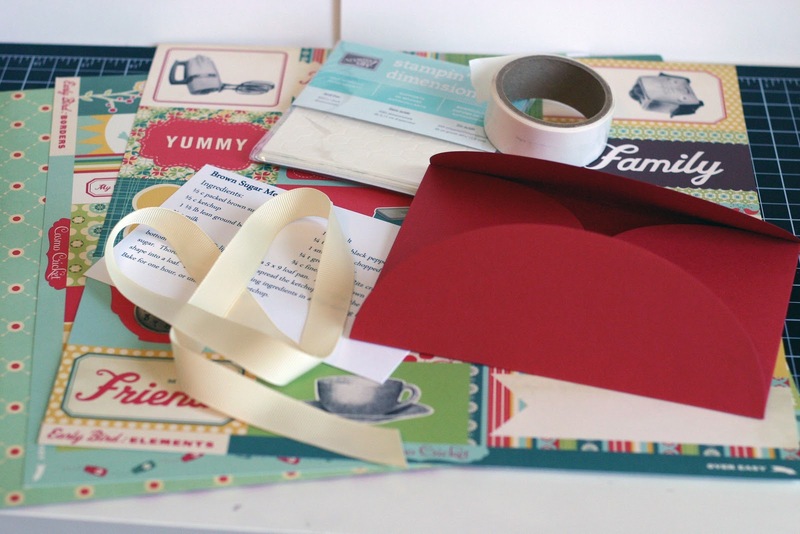 Whip up this petal recipe card and serve it with your tasty treats to someone special! 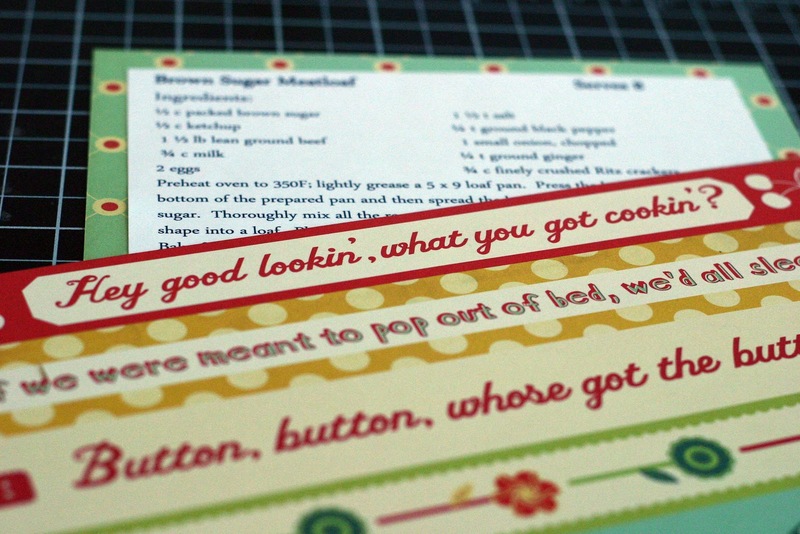 Mat your printed recipe with a piece of patterned paper cut to 6 ¾ x 4 ¾. 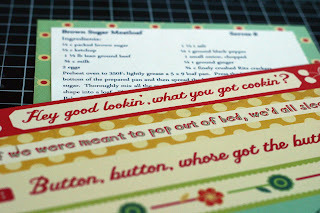 Add an accent piece to the bottom of the recipe card. 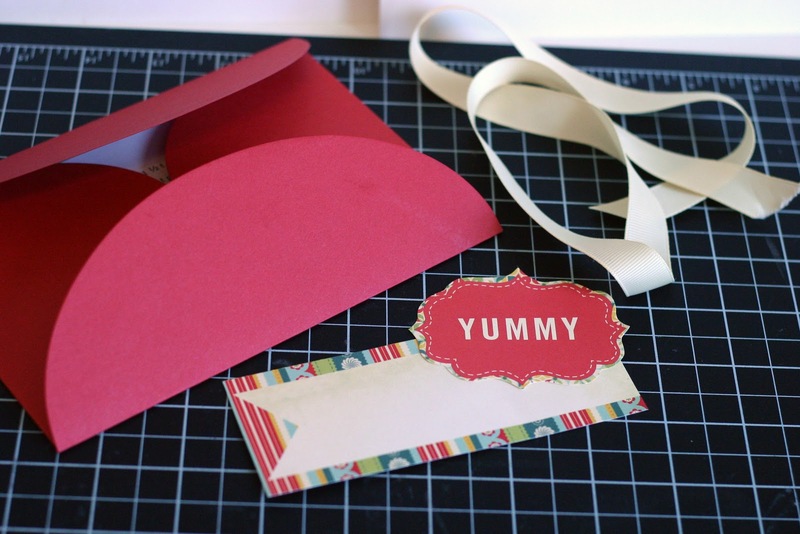 Attach recipe card to the inside of the perfect petals card. 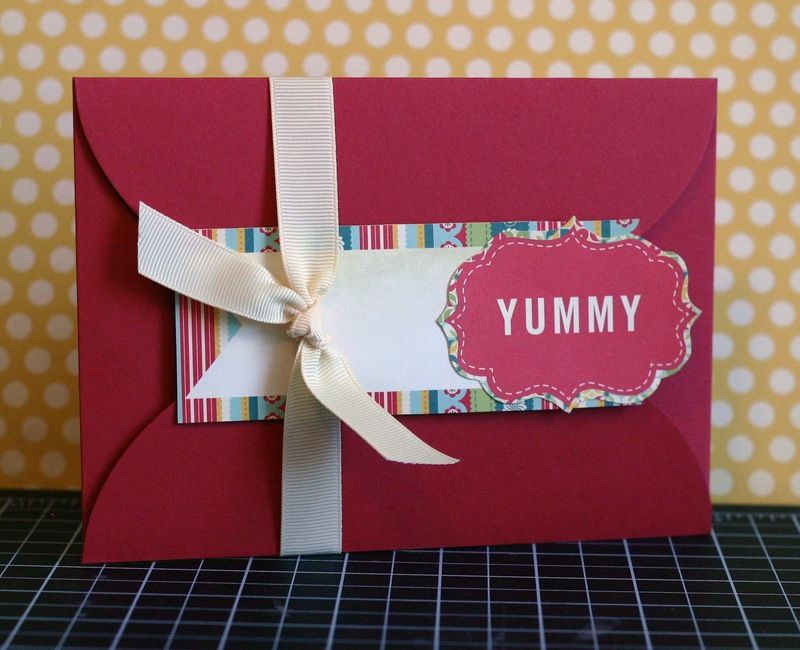 Choose a favorite accent or two to add to the front of the card. 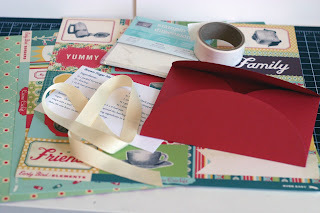 When attaching them to the front, use dimensional adhesive and only tack it to the top petal. It will keep it attached, but still allow the card to open. 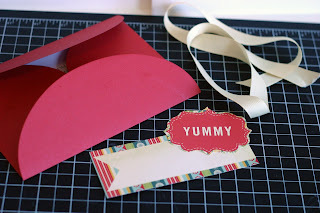 Keep the card closed with ribbon tied in a knot or bow. Preheat oven to 350F; lightly grease a 5 x 9" loaf pan. Press the brown sugar into bottom of the prepared pan and then spread the ketchup on top of the brown sugar. 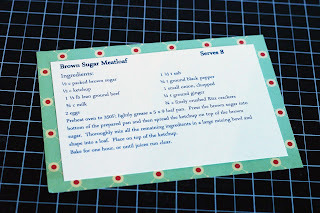 Thoroughly mix all the remaining ingredients in a large bowl. Shape into a loaf and place on top of the ketchup. Bake for one hour or until juices run clear. 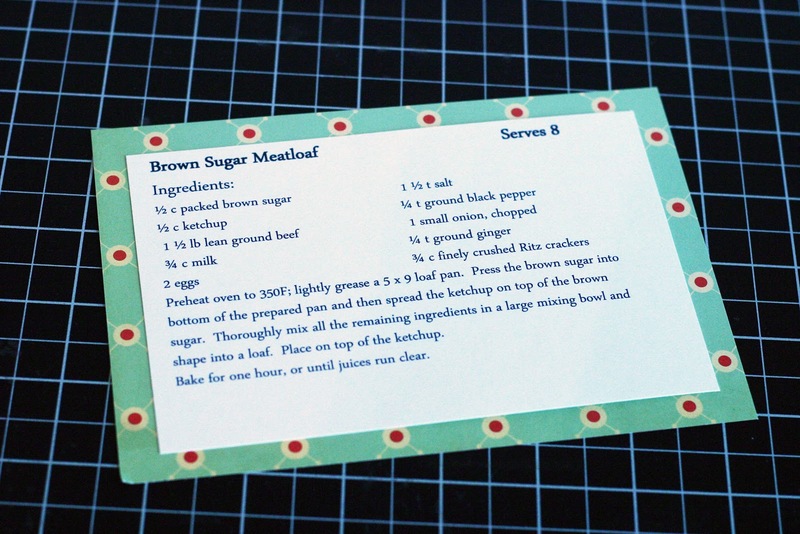 To serve, flip it out onto a serving platter so the glaze is on top of the meatloaf.